​It’s not exactly the first trailer yet, but HBO has definitely blessed us Game of Thrones fans in a big way. 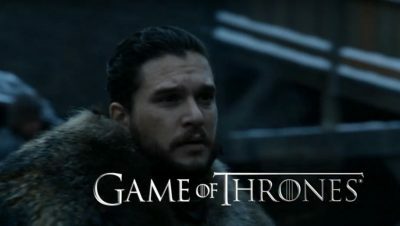 New footage for the ​final season has officially been shown for the first time, as the network played a video promoting their upcoming shows for 2019, including GoT, Big Little Lies, Veep, and tons more. The 90-second video includes new scenes from fan-favorites, such as Jon Snow, Sansa Stark, and Jaime Lannister. This makes us so excited! Check out the teaser below and try to catch all the new footage packed in such a short video.